No School. School will reopen Tuesday, April 23, 2019. 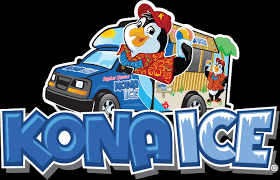 Kona Ice truck will be here. 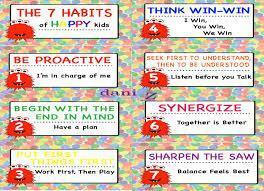 Our school is using The Leader in Me program as an introduction to personal leadership. All students have the capacity to lead in their own lives and affect those around them by making positive choices. The Leader in Me provides students with activities that will help them learn practical character and life skills that will lead to those positive choices. 3. become full partners in their child’s education and are included, as appropriate, in decision making and on advisory committees to assist in the education of their child. Please review the policy and if you have any questions or concerns, please contact Mrs. Perry or Mrs. Tatman by the November 16, 2018. 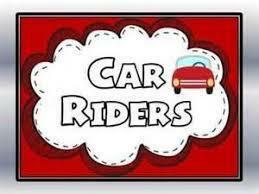 Car rider drop off time is 7:20. Please do not drop off any student before 7:20, as there is no teacher on duty until 7:20. School begins at 7:45. Students arriving after 7:50 are considered tardy and must have a parent come into the office to sign them in. Breakfast is served daily from 7:20 until 7:45. First load bus riders will be dismissed at 3:10. Afternoon car riders will be dismissed immediately after. Jean and Boot Day will be every Friday unless otherwise notified. Spirit shirts may be worn every Friday. 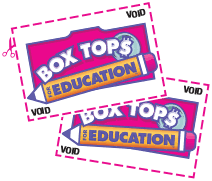 Each teacher collects box tops and community coffee labels to turn in for partners in education. please help support our school by collecting these and turning them in to your homeroom teacher. Supply fee is $20.00 per student. Congratulations - We are officially a Leader In Me school.